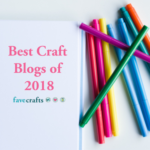 Extended stitches are a fun way to get a little more drape, a little more height, and a little more interest with a simple twist on the stitches you already know! 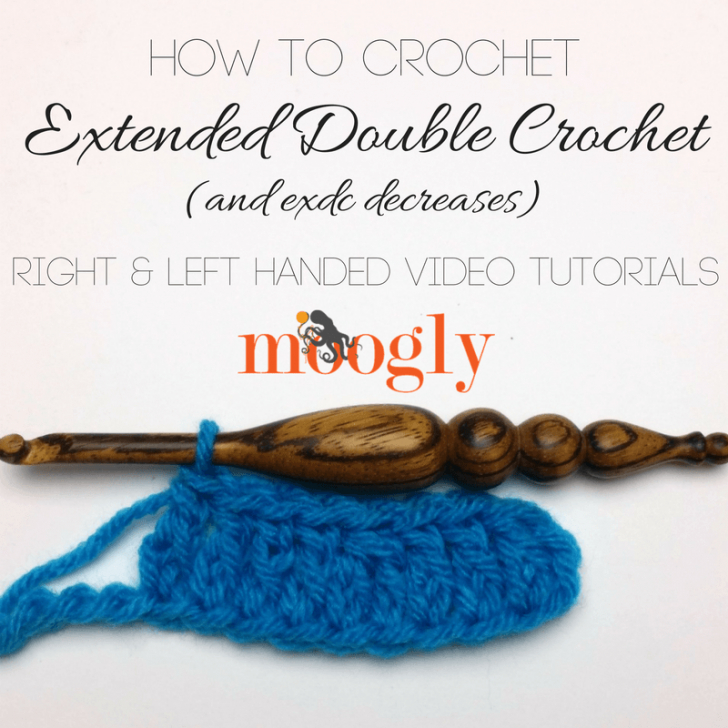 I’ve shared the extended single crochet tutorial here, and now it’s time for the extended double crochet! Yarn over, and insert hook in indicated stitch, yarn over and pull up a loop (3 loops on hook). Yarn over and pull through the first loop on hook (3 loops on hook). Yarn over and pull through 2 loops twice (1 loop on hook). Yarn over and insert hook in next st, yarn over and pull up a loop, yarn over and pull through first loop on hook, yarn over and pull through first 2 loops on hook (2 loops left on hook), yo and insert hook in next st, yo and pull through first loop on hook, yo and pull through first 2 loops on hook, yo and pull through all 3 loops left on hook. That’s it! It’s sort of like plunking a chain stitch at the bottom of your double crochet stitch. It’s a little bit taller and drapier than a regular double crochet, without the fiddly legginess of a treble crochet. 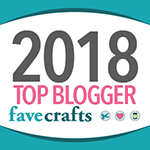 I used it to make the Super Speedy Preemie Hat, and it’s a fun stitch to try on nearly any project – as long as you aren’t looking to make something very stiff and solid. 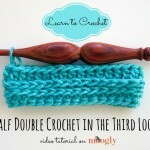 I hope you’ve enjoyed learning how to crochet the extended double crochet stitch – thanks for watching! Get Moogly on your favorite social media sites: Facebook, Twitter, G+, Pinterest, Instagram and Tumblr! 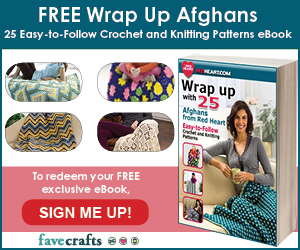 Thank you to Lion Brand Yarn and Furls Fiberarts for providing the supplies for this tutorial. 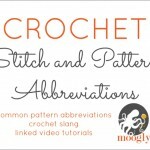 Check Out the New Crochet Abbreviations List on Moogly! 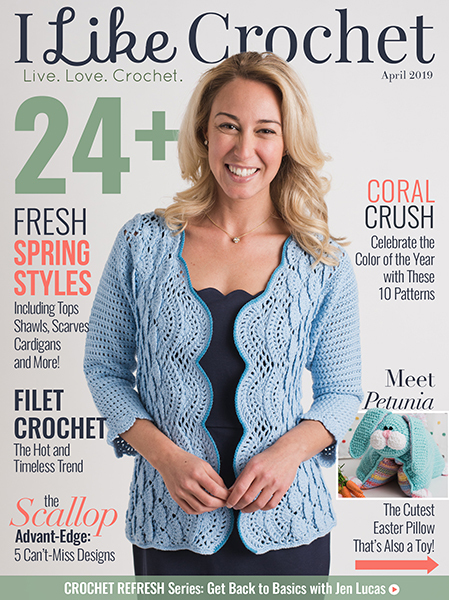 Curiously in my country (Portugal) that is considered the double crochet by the older people. My mom taught me to crochet last February and that is the way she showed me how to do the double crochet. 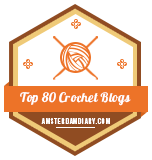 When I returned to the UK, where I live, and started watching tutorial videos I modified to the US double crochet. 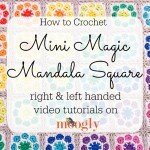 Next time I did crochet with my mom she kept saying I was doing it wrong! So I showed her the videos I was using. And she made me look for video after video trying to find someone doing it like her and I couldn’t. So this is the first time I actually see it done in a video! Now I can show her and tell her we were both right. Oh wow! It’s amazing how things change as you travel around the world! 😀 Thanks for sharing that Patricia! Thank you so much, Tamara. 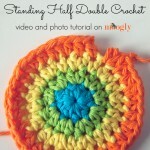 It’s an easy and useful stitch!!! How does this differ from 2 Dbl/dec stitch in one stitch. This description of the exdc2tog (decrease) is different from what is described in the Super Speedy Preemie Hat pattern. After the loop is drawn up through the second stitch, the pattern states “yo and pull through first 2 loops on hook, yo and pull through all 3 loops left on hook”. Above it says to complete like another exdc (pull through 1 loop, pull through 2 loops, pull through 2 loops). Which is correct? It seems the pattern’s version would do more a a decrease. I apologize Sandy, the written description in the video is incorrect, the pattern instructions are correct. I’ll edit the post here immediately. Thank you for the prompt reply and clarification! I look forward to trying this cute hat. looks to me the same height as a tr. 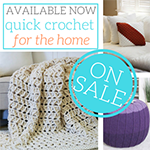 crochet, where you also pull the yarn through 3 times but in a different style. Do you see much diff. between them?? Thank you so much Louise! I’m so glad!